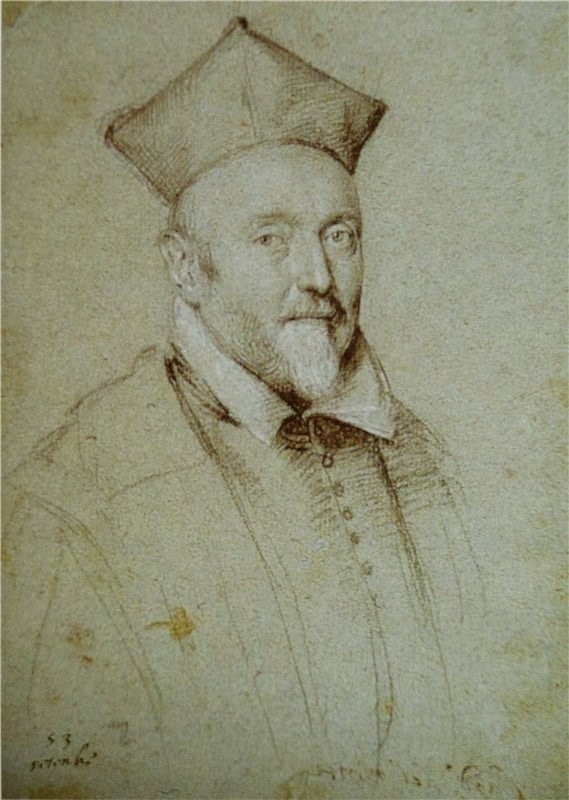 There is a chance that he met Glassmaker Antonio Neri in person; in 1602 he visited the Casino di San Marco, where the glass foundry was located and he returned in 1608, although by then Neri was in Antwerp. The strong bond of affection between Don Antonio and Cardinal Del Monte is clear from their extensive correspondence and gifts to each other. In addition to their passion for alchemy, the two shared a strong interest in glassmaking technology. This post first appeared on 27 November, 2013.